Christopher A. Wolf is a founding partner of Kurz Pfitzer Wolf & Partner. He is a law graduate of the Ludwig-Maximilians-University of Munich, earned an MBA from the University of Stuttgart and is a Certified Specialist for Intellectual Property Law as well as an Certified Specialist for Copyright and Media Law. Mr. Wolfs practice emphasizes the law, business and litigation of intellectual property with a particular focus on copyrights, trademarks, designs and unfair competition. He provides strategic counseling to assist clients in identifying, protecting and exploiting key intellectual property assets and represents clients in a wide variety of trademark and copyright enforcement and defense matters. In addition, he advises clients in responding to claims of infringement of adversely held trademarks, designs and copyrights and prepares and responds to cease and desist letters regarding the same. 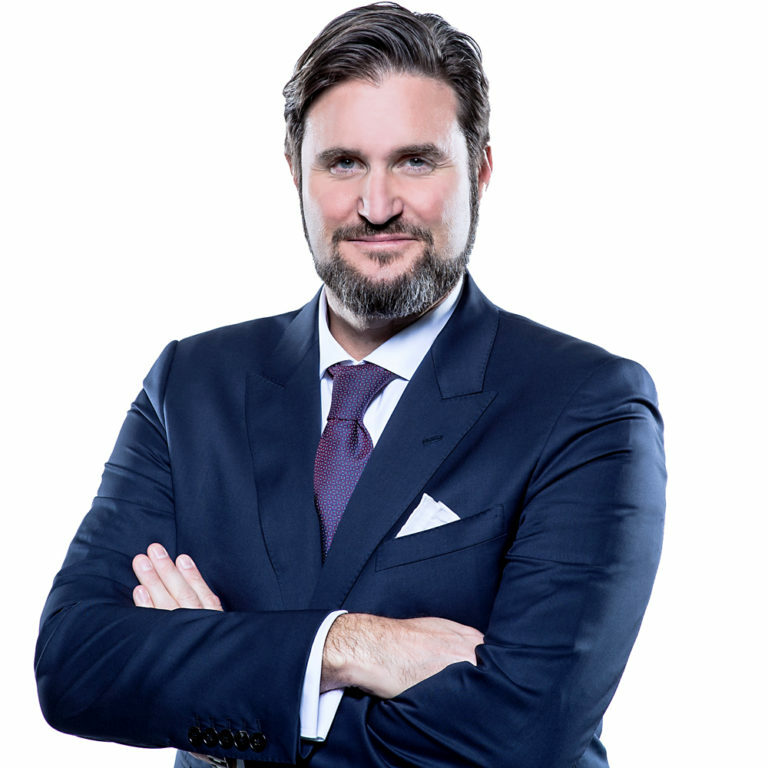 As litigator, Mr. Wolf has more then ten years of experience in representing clients in trademark, design, unfair competition, false advertising, copyright and related disputes in courts throughout Germany as well as before the Trademark Trial and Appeal Boards of the German and European Patent Offices. As a German and US-American national, Mr. Wolf represents a variety of German and international clients from startup ventures to big medium-sized businesses in several industries, including domestic and foreign consumer product, hospitality and entertainment, media, high-tech and life sciences. Mr. Wolf also serves as president of his MBA Alumni Organization and in the board of advisors of a small venture capital fund. Articles of Christopher A. Wolf are published on a regular basis inter alia in the trademark publication “Titelschutzjournal”.